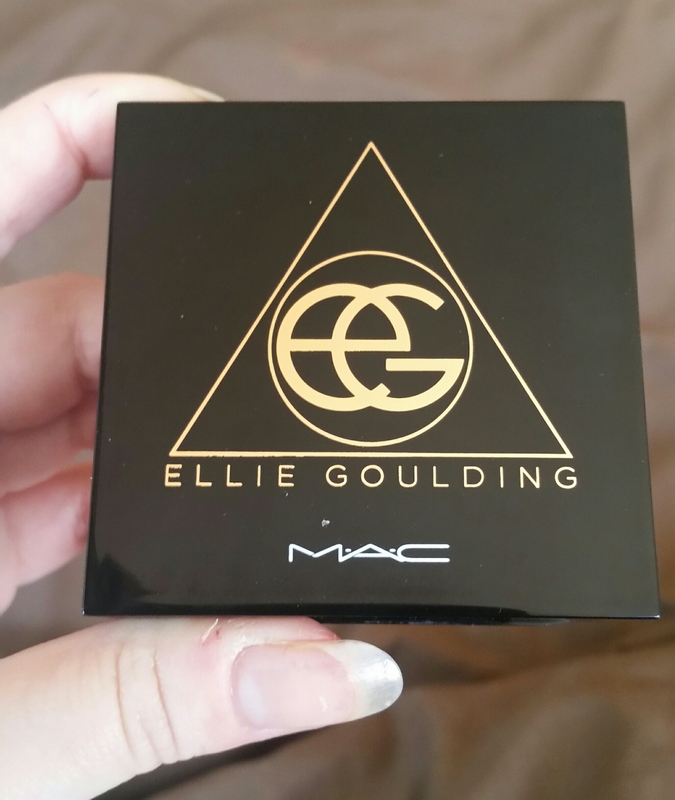 Recently the singer Ellie Goulding teamed up with Mac to create a limited edition makeup range and I’ve been eager to try it. I bought three products which I’ll review separately and this first post focuses on the Halcyon Nights eyeshadow palette. 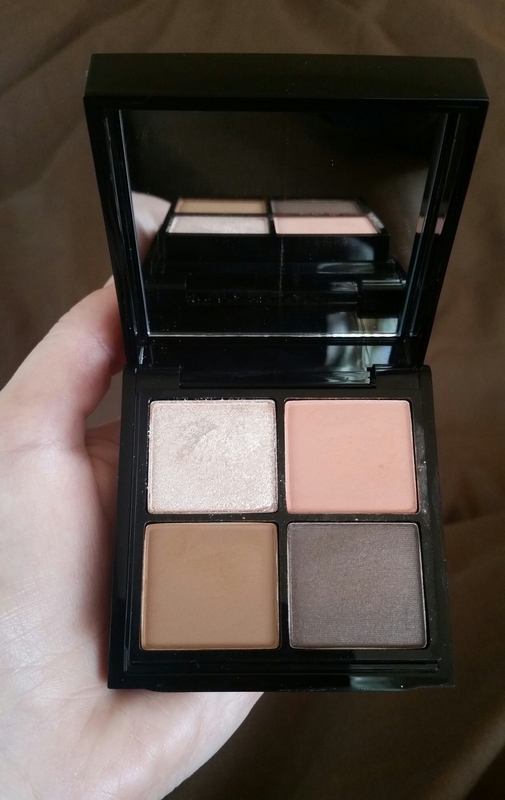 Halcyon Nights is described by Mac as a full face kit but all the products in this palette are for eyes. 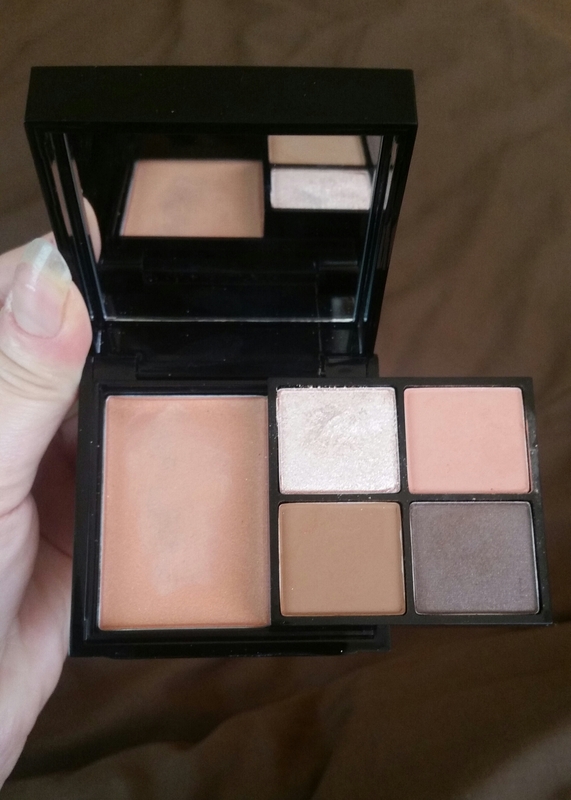 In this set is four eyeshadows, a cream coloured eyeshadow base and a mirror inside the compact. The packaging is sleek and shiny and I like that you slide the eyeshadows across to reveal the base. Below is the inside of the Halcyon Nights palette. Starting from the top: Hanging On, Saddle, You My Everything, Starry Eyed, This Love. On to the colours. This Love is meant to be a cream coloured eyeshadow base, but I would describe it as more of a brown. It only has the slightest hint of colour and is a great product to apply eyeshadows and glitters over to help hold them in place and make the colours pop. My favourite shade in this palette is Starry Eyed which is described as ‘a cream/pearl shade with frost finish’. This shade is gorgeously shimmery but very flaky. I applied this over the cream base which held it in place and also made the colour bolder and more metallic. This is probably one of my favourite ever eyeshadow shades. You My Everything is a mid-tone peachy brown that has a matte finish. This shade is the only creamy shadow in this palette and it’s a really unique colour. I found this shade more of a ochre red colour than peachy brown as Mac describe it and it’s definitely a bright, stand out shade. Saddle is described as a golden orange brown but I found this to be more of a mid-toned brown. And finally, Hanging On is the darkest shade and it’s a muted brown. This is a dark brown, almost black colour with an undertone of plum. This was my least favourite shade as it was very flaky even when used with the base and as it’s a darker shade the fall out was more noticeable. 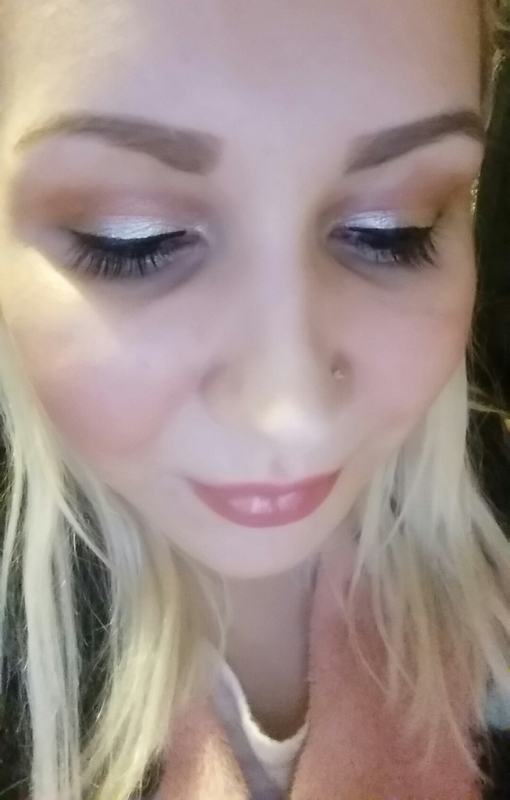 Below is my eyeshadow look using the cream coloured base across my lids, Starry Eyed applied on top of the base on my eyelids and You My Everything in the crease. I really love this palette as it’s that bit different to any I own. 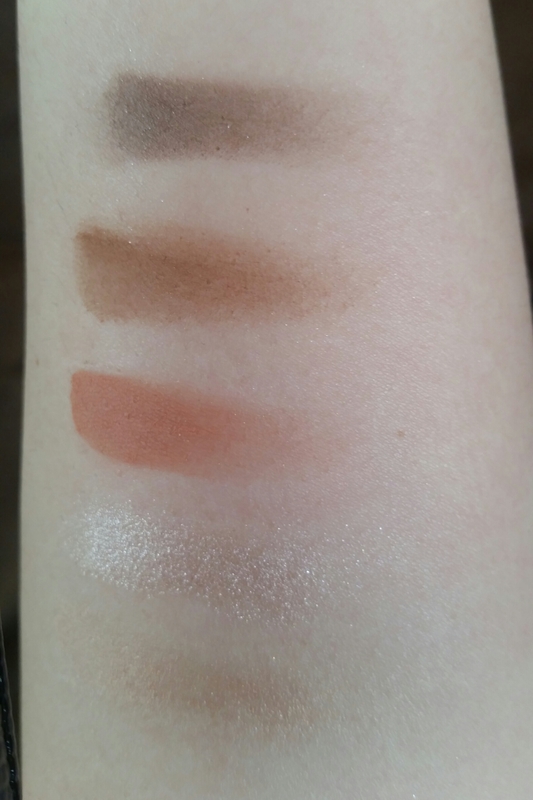 It has a great eyeshadow base and some unique colours. However, I do wish Mac had chosen two different shades rather than Hanging on and Saddle, as these are the same colours you get in most palettes. Ellie is my all-time favorite! I’ll definitely be checking these out! They look so flawless on you, girl. Thanks for sharing!